This position is responsible for both forward and reverse engineering software used in automotive transmission control. This encompasses both direct modification of existing software and the creation of automated tools that can find/change elements of existing software. Manually hunting for functions/values in compiled binaries will occasionally be required. This position works closely with the calibration team to provide support for calibration efforts. This position can be filled by a variety of experience levels. Ideally, this would be a position for someone with at least 5-10 years of domain experience. If you’re a high-drive candidate with less experience and you have an interest in this position, please try to sell us on why you should be our newest team member. 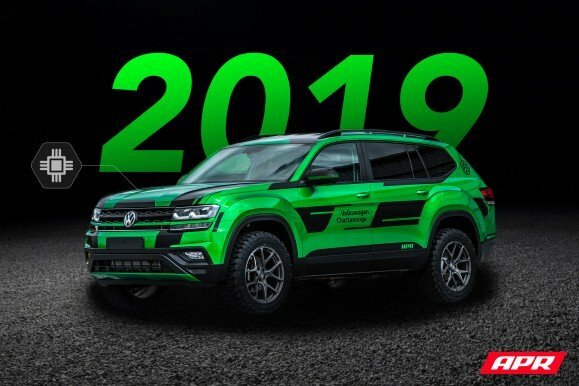 2019 Volkswagen Atlas 2.0T ECU Upgrade Now Available! The APR Plus and APR Stage 1 ECU Upgrades are now available for the 2019 Model Year Atlas 2.0T! The upgrade products 291-319 HP with 317-348 FT-LBS of torque depending on octane and stage! APR Plus goes a step further and offers a factory term limit matching limited powertrain warranty! To learn more, visit our product page and GO APR! 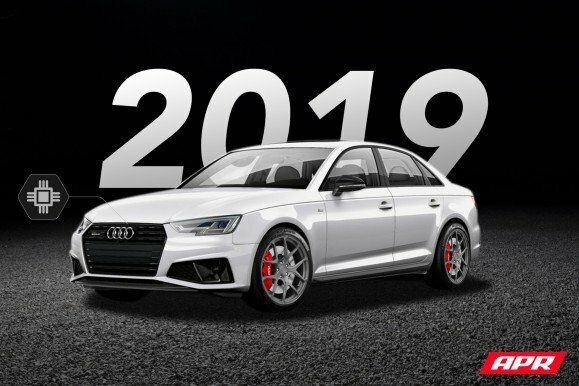 2019 B9 A4 2.0T ECU Upgrade Now Available! 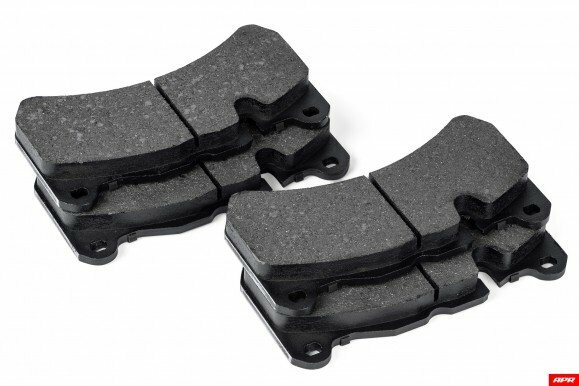 The APR Plus and APR Stage 1 ECU Upgrades are now available for the 2019 Model Year B9 A4 2.0T! The upgrades produce 306-314 HP with 367-388 FT-LBS of torque depending on fuel grade and stage. APR Plus goes a step further and offers a factory term limit matching limited powertrain warranty! To learn more, visit our product page and GO APR! •	Ensure all orders are met with 100% accuracy and shipped within 24 hours upon receipt of web customers and within 48 hours for warehouse (WD) orders. •	Manage inventory flow from packaging to FGI to ensure all parts are correctly and accurately logged for production entries to be made. •	Prepare all shipments for delivery to customers and physically load the shippers’ truck. •	Account each day for all orders/picking sheets to ensure no customer orders are lost. •	Assist in managing day-to-day and periodic physical FGI counts and records, investigate and reconcile discrepancies within 24 hours. •	Perform daily counts of FGI to ensure inventory accuracy and correct possible shipping errors. If discrepancies are found, work through appropriate channels to alert the customers and WD’s of any potential over/short shipments. •	Assist with other Powerteq warehouse functions as requested including RMA Shipping, Receiving, Kitting, and stocking. Position Summary: Responsible for controlling the overall activity for direct retail sales and customer support. Work with team members to promote the consumer experience with retail customers and/or assisting with entry level technical support needs. 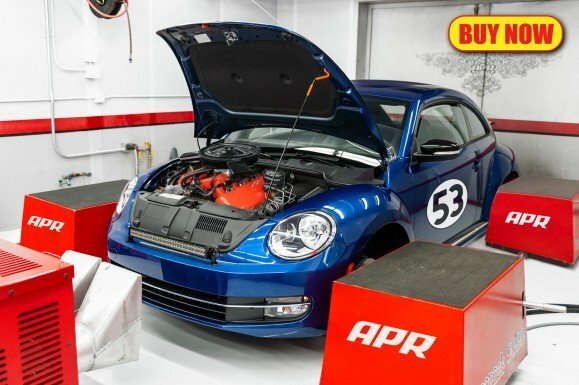 APR LS Swaps Now Available for the VW Beetle! APR & Holley team up to offer 1,000+ HP LS conversion kits for the Volkswagen Beetle. APR is pleased to announce a partnership with our parent company, Holley, to bring LS swaps to the Volkswagen Beetle! This simple bolt-on engine conversion package, dubbed the APR Daytona Americana Edition, is capable of producing 585 HP and 447 FTLBS in naturally aspirated form, and well over 1,000 HP when adding an STS Turbo rear mounted turbocharger upgrade. An additional 300 HP is on tap via a drop-in NOS system upgrade! Powered through an APR Tuned Holley EFI system delivered through an APR Hand-Held Programmer, the upgraded engine features Ignition by MSD and stronger engine internals from APR. Finally, the complete conversion includes a unique AWD conversion designed to help put the power to the ground and deliver blistering 8-second quarter mile passes! Optionally, each vehicle can be outfitted with a massive and unique number on the doors, and a rear facing badge to let everyone know what the Beetle is packing under the hood. 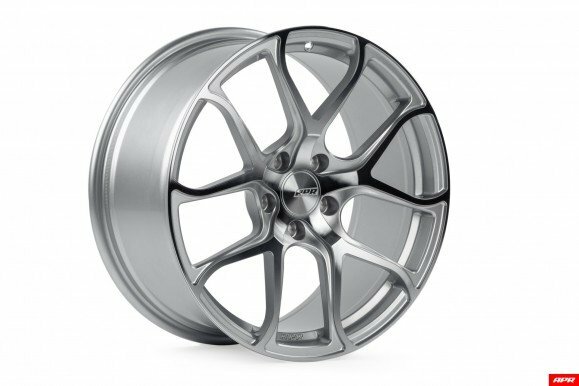 APR S01 Forged Wheels Now Available in 18×8.5″! APR’s Flow-Formed Wheels are manufactured using the latest strengthening and weight savings techniques to provide an attractive solution ready for the street and track. These wheels are now available in a new 20×9.0″ ET42 size! Learn More.